Remotely Piloted Aircraft Systems (RPAS), commonly known as ‘drones’, are here to stay. But before “allowing drone operations everywhere in Europe from 2016 onwards”, as the EU Transport Commissioner pledges, we must erase any safety, security and privacy doubts, writes Dirk Polloczek. Captain Dirk Polloczek is the President of the European Cockpit Association, representing over 38000 pilots in Europe. Cutting edge technology has always been embraced by the aviation world, and RPAS are a new example of such scientific know-how. As professional pilots we are inherently flying enthusiasts, and we value and appreciate good technology. But who else other than pilots would realise the major safety risks of having unmanned, potentially hazardous aircraft flying in the common airspace? In view of the immense commercial potential, let’s not forget that RPAS also come with significant question marks. To start with, it is clear that the right way to guarantee safety while promoting innovation is to create a strong set of rules for RPAS. Right now, the commercial use of RPAS is suffering from the missing or fragmented regulatory frameworks in Europe and across the world, but last week’s EU conference on RPAS in Riga certainly injected momentum into the debate on regulating and integrating them into Europe’s airspace. The Riga Declaration, which was made public at the end of the conference, spells out important principles, i.e. that drones need to be treated as new types of aircraft subject to proportionate rules based on the risk of each operation. And this is critical, because RPAS might be small, yet they have huge risk potential. There is an increasing number of reports from helicopter and airline pilots of drones flying near them. RPAS, even light ones below 1 kg, which are often misleadingly called ‘toys’, will cause significant or even catastrophic damage to helicopters in case of a collision due to the number of vulnerable, critical components, such as the tail rotor or main rotor head. Both helicopters and RPAS fly at low level. 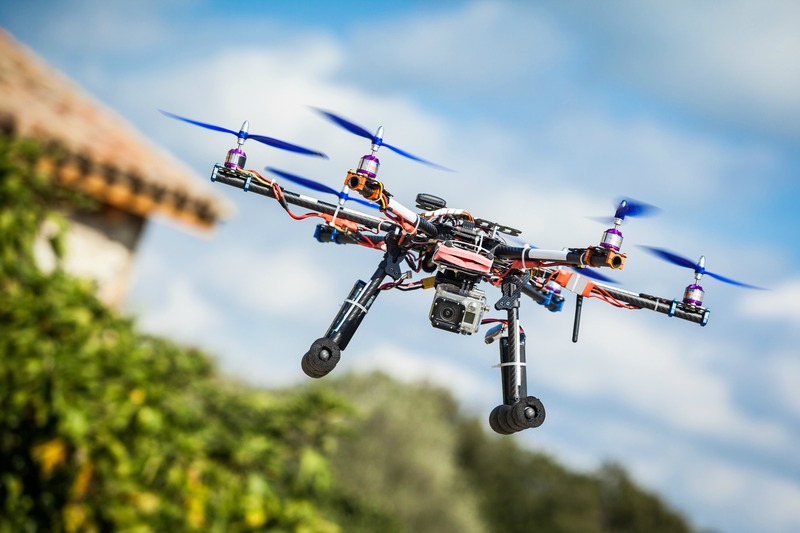 Rules must take into account factors such as size, visibility, use of RPAS, etc. RPAS might not be visible to the other air traffic, given their shape and size and the fact that they are many times smaller than other, manned aircraft, especially when the difference in speed is taken into account. And as the „P” in “RPAS” stands for “piloted”, standards for skills and knowledge of the RPAS ‘pilot’ or operator are crucial. Today, pilots of RPAS have often very limited knowledge of the rules of the air, the operating principles of aircraft (especially rescue, state and aerial work flights). Safe and enforceable standards for the systems, as well as for the capabilities of the pilot are absolutely crucial. And if accidents or incidents happen, we must know who will collect the data, how it will be collected and who will be liable. The Riga Declaration suggests that the “operator” of a drone is responsible for its use. Yet, this could be seen as disproportionate because the “operator” usually relies on many automated systems outside his or her direct control. Such vehicles may even be completely autonomous. The safe integration of RPAS into the airspace is a major challenge. It must be taken seriously and we must ensure that it is a gradual process, closely monitored and accompanied by adequate regulation. This is key in order to avoid a situation where “drone-strikes” become the new bird strikes in aviation. There is no question that all of us – decision-makers, operators, aviation stakeholders, authorities and manufacturers – will need to join forces for the common cause: ensuring the safety of drone operations under all circumstances.